When your business’s ability to remain productive and regulatory compliant is on the line, failure isn’t an option. 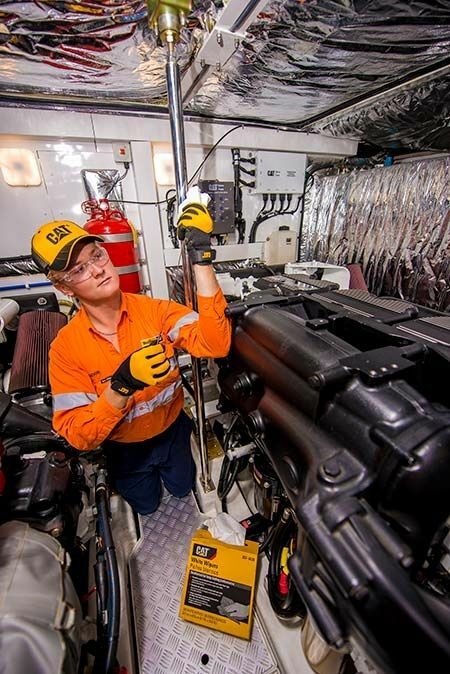 Gregory Poole meets your needs for consistent and reliable power quality and controls with a full range of maintenance, repair and monitoring services. It’s crucial to know your backup generator is ready to respond in case of a temporary electrical power outage. Our factory-trained technicians have the expertise to work with all different makes and models of power systems. 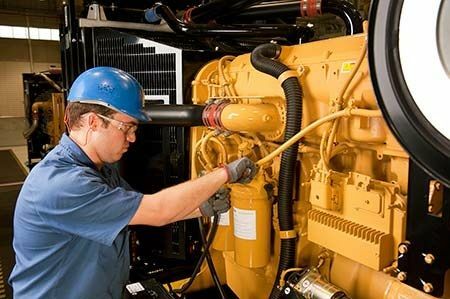 We can provide the Automatic Transfer Switch (ATS) and switchgear maintenance that your equipment needs. Having a dependable backup to your primary power source is a necessity in a variety of industries. We offer a complete line of UPS Services to maintain your Uninterruptible Power Supply. Gregory Poole offers monitoring systems and management tools that connect you to your equipment through a secure network of on-site hardware, communications technologies and web-based software. It puts you in control, whether your equipment is next door or halfway around the world. At a central hosting facility, we can provide remote monitoring and control, site data acquisition/management, alarm notification, system test/run, reporting and other services. With an internet connection, you can access reports and monitor status online. We offer surveys on switchgear, transfer switches, breakers, UPS systems, bus bars, transformers and control panels. Gregory Poole uses cameras from FLIR Systems, the global leader in infrared cameras. We provide the services needed to complete your projects from beginning to end. Primary injection testing normally involves injecting the required actual current through the circuit breaker that will operate the protective device in the breaker. Secondary injection testing is normally conducted when the circuit breaker is closed but is not carrying any current through its main poles. Includes facilitating coordination studies, beginning with the utility transformer and finishing with your facilities branch circuit panels. For your maintenance personnel , or anyone in your facility that would like a firsthand look into Electrical Safety, including Lock-Out-Tag-Out , and Arc-Flash Awareness. The class is approved by the NC Board of Electrical Contractors and recognized for 8 contact hours for required CEU`S. Contact Gregory Poole for more information on our complete range of power quality and controls solutions.